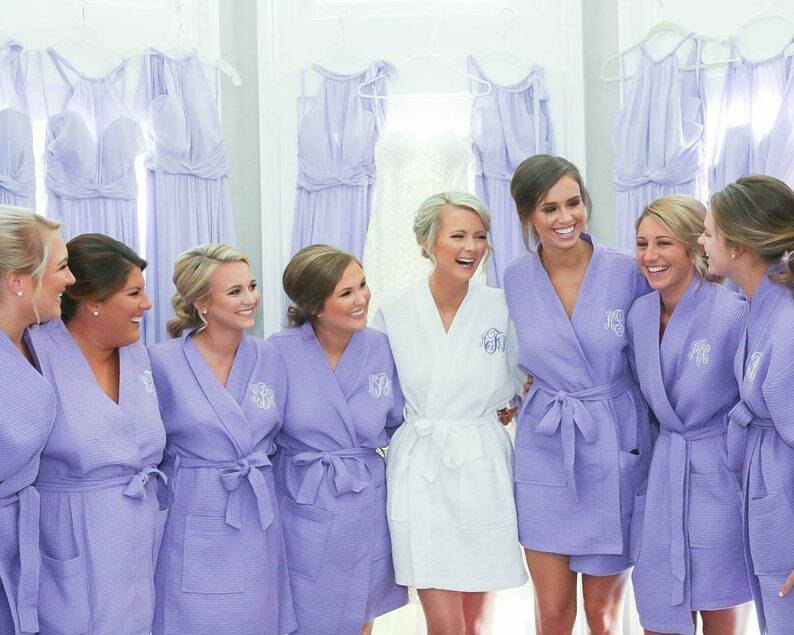 Our Bridesmaid Robes make great gifts for the bride, bridesmaids or wedding party! 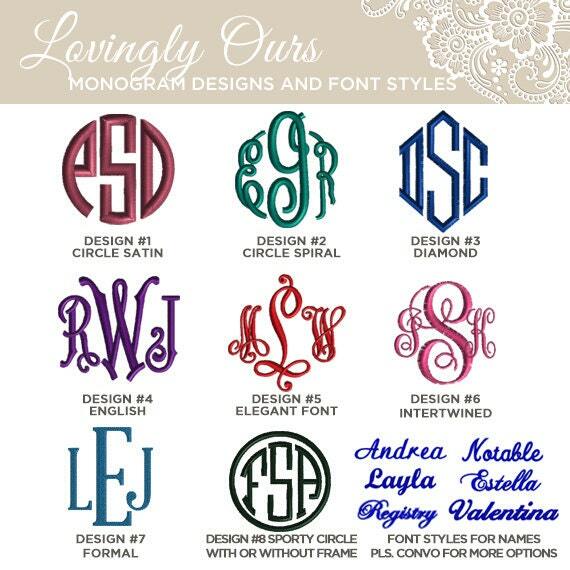 The bride and her bridesmaids can use the personalized monogram robes while preparing for the wedding. It is a thoughtful and practical gift that everyone can use for years after. It is also a great gift suggestion for the Mother of the Bride, Mother of the Groom and Flower Girls! b. One Size fits most or Large. Fits women up to size 14 or XL. If size is not mentioned in the order, the default size that will be used for your order is One Size/Large. Extremely pleased with these robes! Quality, professionalism, quick turnaround, and price! Thank You so much!